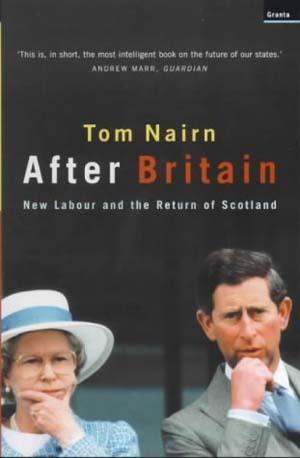 Nairn, arguably the leading Scottish nationalist intellectual, greeted the creation of the Scottish Parliament with this bold polemic, predicting the break-up of the union and calling for the emergence of new English and Scottish civic nationalisms. The book depicted Britain as 'Ukania' a contemporary counterpart to the Austro-Hungarian empire, in which an early-modern monarchy struggled to contain emerging nationalisms. The most significant of the wave of book-length essays that emerged in the wake of Scottish devolution.